How to deal with a lifetime of allergies? How do you cope when allergies just tip you over the edge? 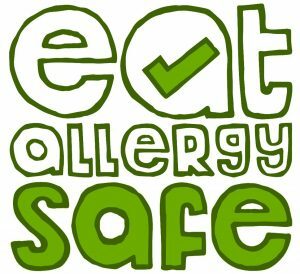 Don’t diminish your allergy, you know it best! To get more EAS content sent directly to your device as they become available, you can subscribe on iTunes, Google Play or Stitcher Radio! And lastly, if you have any questions, thoughts, or guests you want to see on the show, please contact me via the contact page.